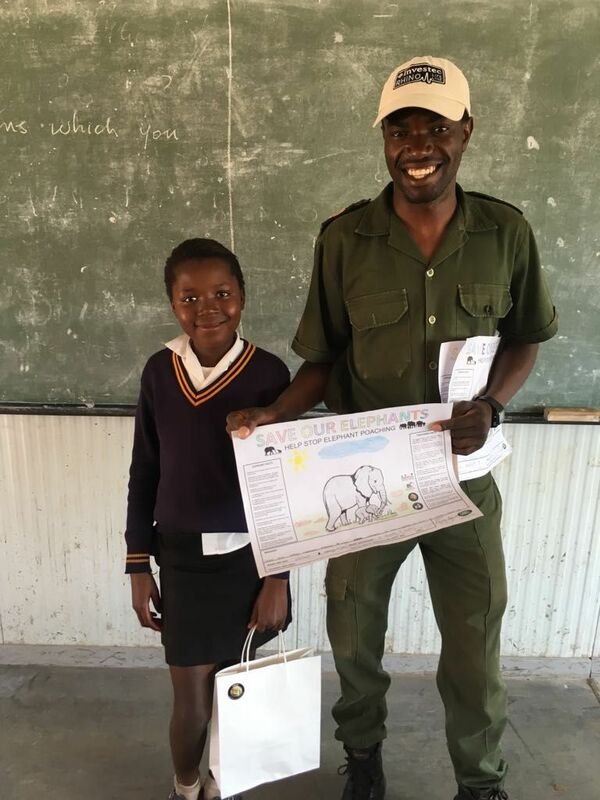 During the month of August, the HESC celebrated World Elephant Day with the “Elephant Art – Let the children’s voices be heard” project. This project aims to create awareness to the youth about the plight of elephants, and to create a positive connection to these endangered species through art. During the month of August we gathered just over 3,000 artworks from schools around Gauteng and the Greater Kruger Area. 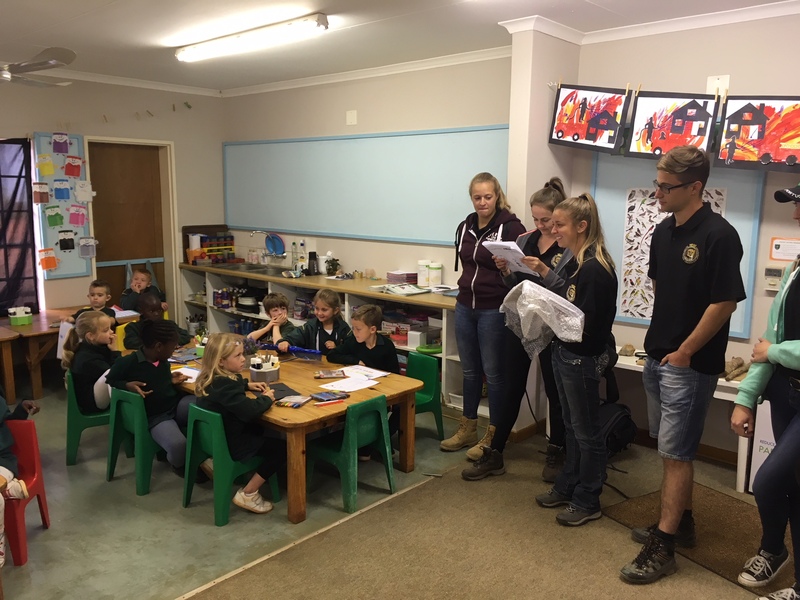 We visited some of these schools so we could interact and experience the learners excitement about the project. It was heart-warming to see their enthusiasm. We are so proud of all the participants for completing such beautiful artwork. These artworks will be showcased to the world in airports, to politicians and conservation bodies.